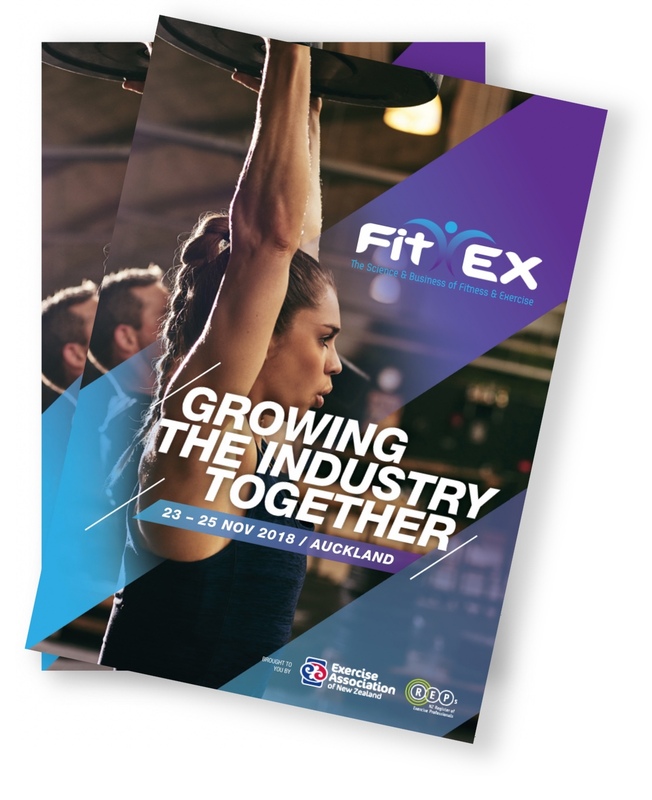 SaveFitEx is the name for the conference for the fitness and exercise industry in New Zealand. This event features the latest in science and business for every facet and role within the fitness industry – from facility owners, though to exercise professionals (Personal Trainers, Group exercise Instructors). 2019 Speaker Applications have closed - Speaker confirmations commence May! In 2019 the conference will be held from the 22nd to the 24th of November. Friday events will include a full day Business Summit for Owners/Managers of clubs and a half day Business Summit for Personal Trainers. There are also other full and part day events with one taking part on the Thursday. Co-timed to take place at the same time as FitEx is the all new Hauora Yoga conference. You can find information on the Hauora Yoga Conference here. FitEx has been going from strength to strength in recent years with over 800 Owners/Managers, Personal Trainers, Group Exercise Instructors and other Industry professionals attending in 2018. 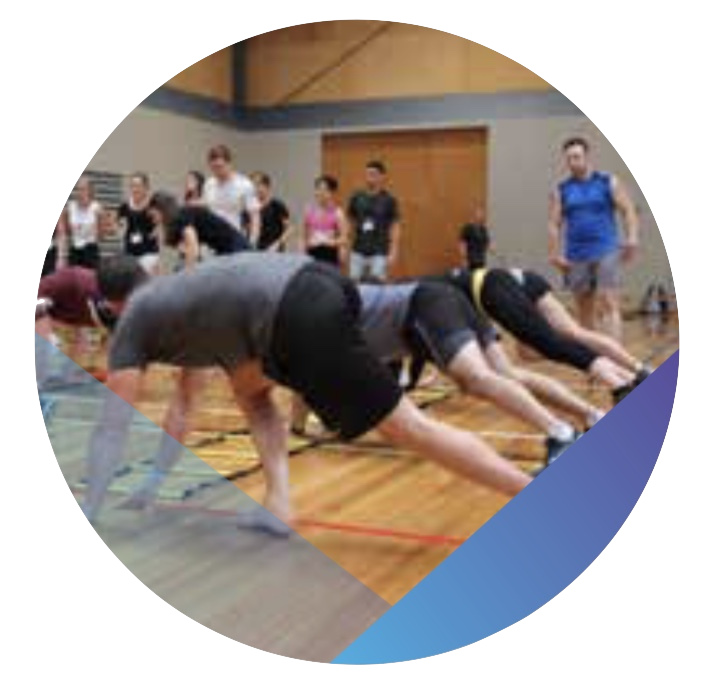 There are discounts for those that are REPs registered, and Owners/Managers of clubs that are members of ExerciseNZ as well as and extra Earlybird discount. For those who live more than 75km from the venue there is accommodation available at the great rate of $45 per night. Accommodation is provided on a first in first served basis, and is available for Thursday 21st, Friday 22nd November (the night before the conference) and Saturday 23rd November 2019. Take a look at what people had to say about past event!